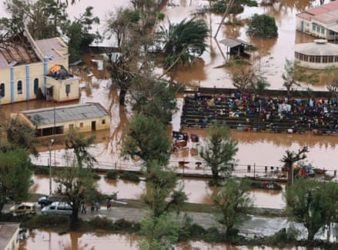 At least 259 people were killed in Zimbabwe by Cyclone Idai, and some 217 are. 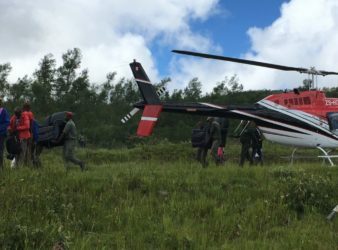 Zimbabwe’s President Emmerson Mnangagwa has been tweeting about ongoing relief efforts in the devastated south-eastern. 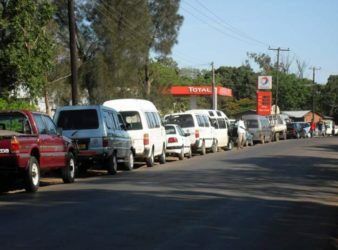 GT, Mines and Specialities Manager Chris Kasima of Total Zimbabwe has said that fuel supply. 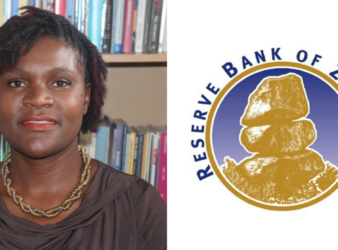 Harare- The Zimbabwe Coalition on Debt and Development (ZIMCODD) has expressed concern over the country’s. 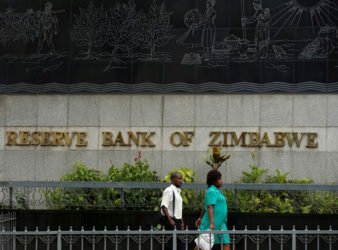 Zimbabwe’s public workers have accepted a 29 percent salary hike for the lowest paid employees,. Harare-The death toll from the Cyclone Idai which has so far claimed more than 100. 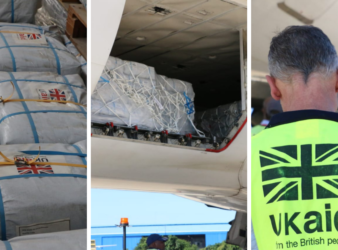 In the wake of Tropical Cyclone Idai, and a number of other disasters political and. 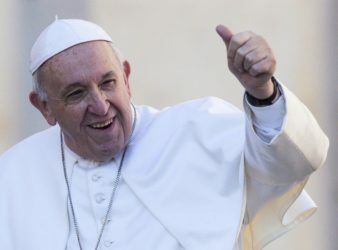 Pope Francis expressed his pain Wednesday at the devastation wrought by Cyclone Idai in southern. 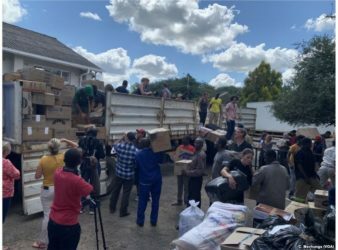 Delivery of Mnangagwa’s presidential sofa in the cyclone hit area causes media storm. 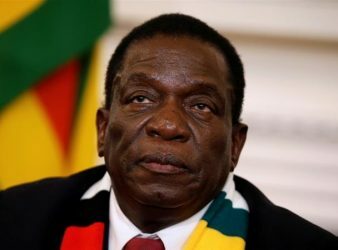 Zimbabwean President Emmerson Mnangagwa who recently came under immense criticism for lack of care for.